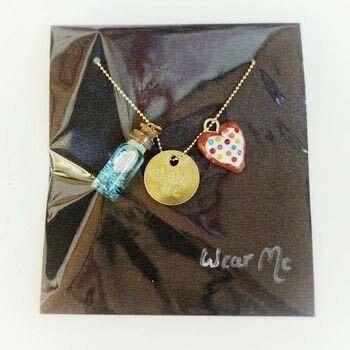 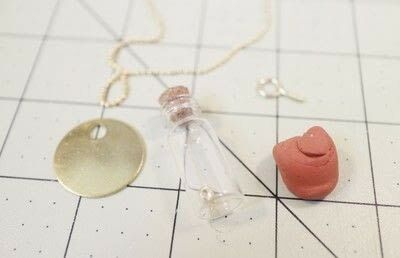 An Alice In Wonderland inspired charm necklace! 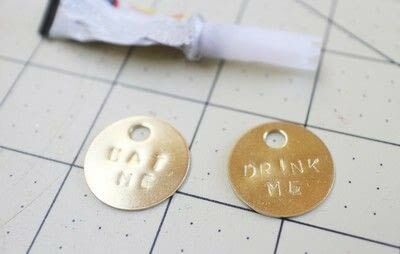 Our friend Louise had an Alice In Wonderland themed surprise party at the weekend for he birthday, so I made her a reversible eat me / drink me necklace. 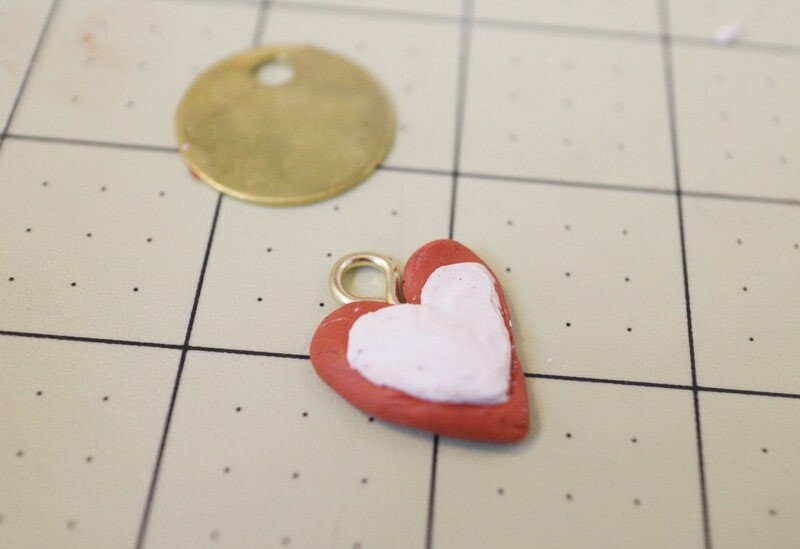 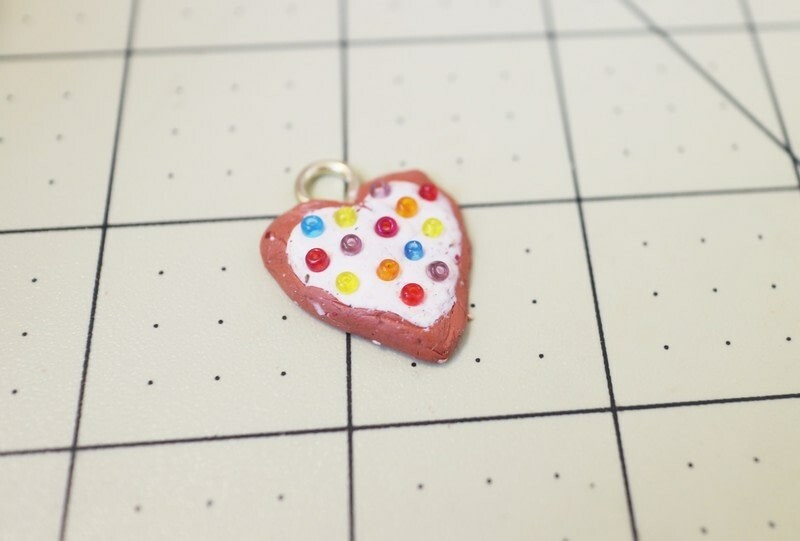 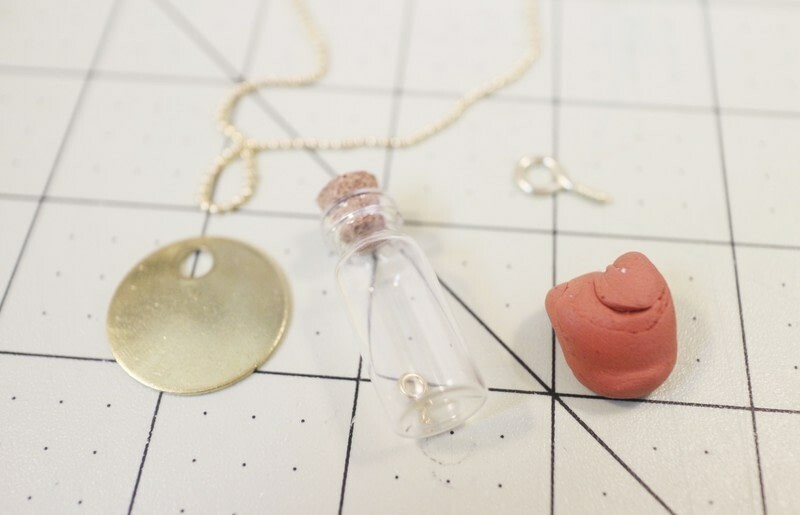 Gather your supplies and break off a small ball of brown clay to make a cookie charm. 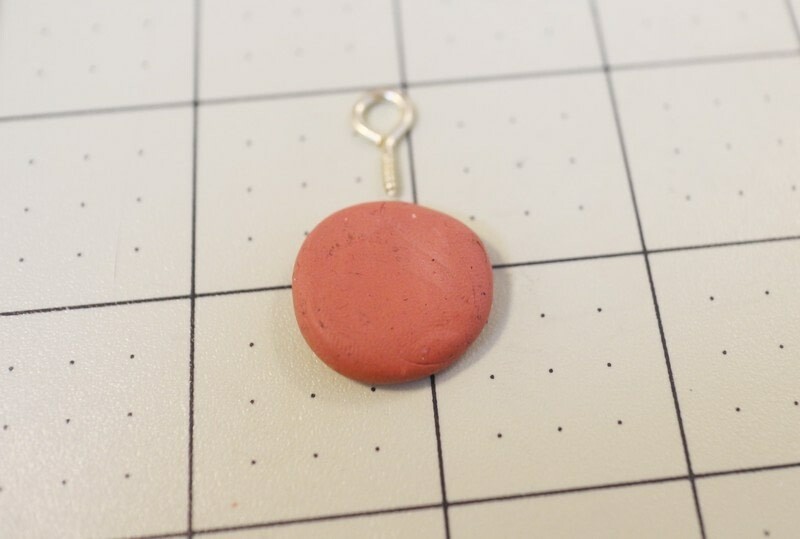 Roll the clay into a ball and press flat against a non-stick surface. 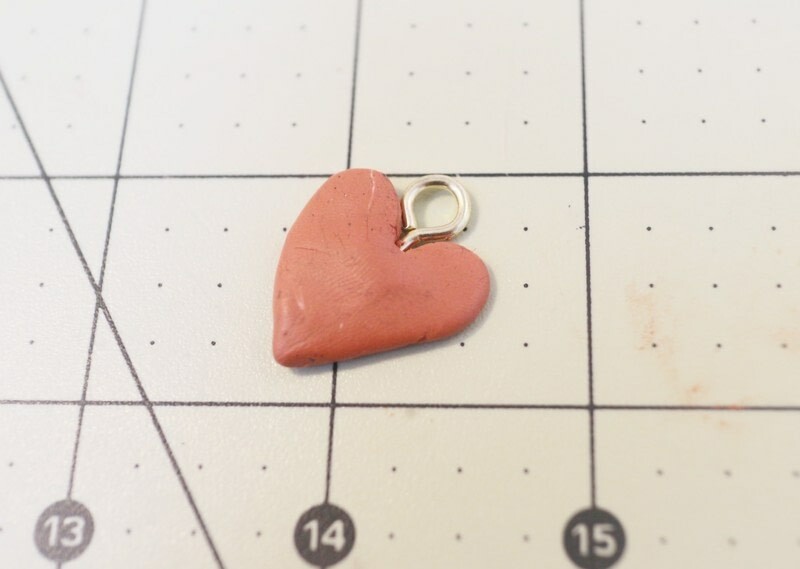 Shape the clay into a heart, tapering the bottom to a point and pressing the middle down. Press the eye screw into the top of the heart. Repeat the process with a smaller ball of white to make icing for the top of your cookie. 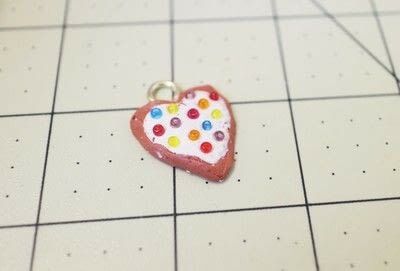 Press small glass seed beads into the icing to look like sprinkles and bake your charm in an oven until hard. Once dry, paint both sides of your charm with a little varnish to give it a nice gloss. 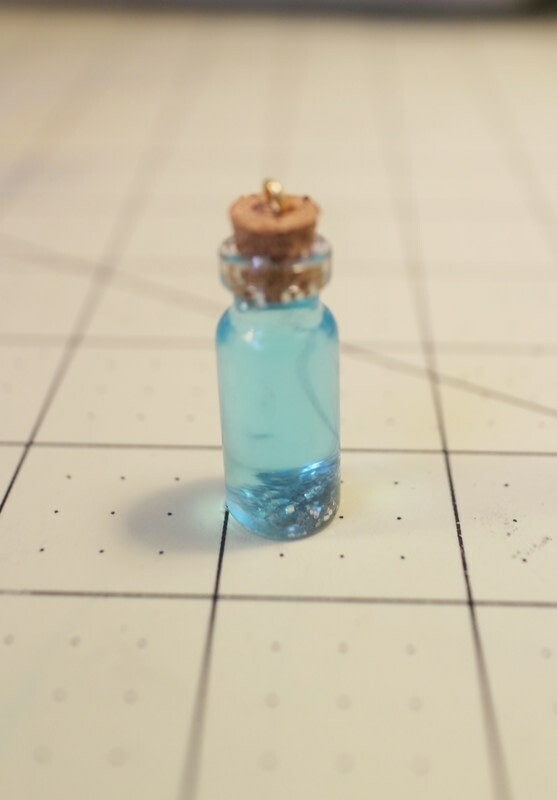 Fill the small vial with water and then pout it into a bowl. 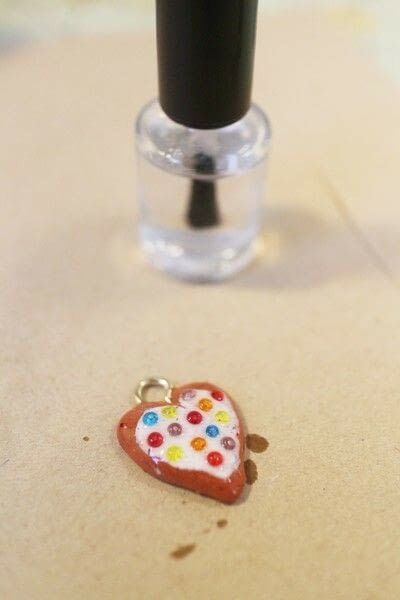 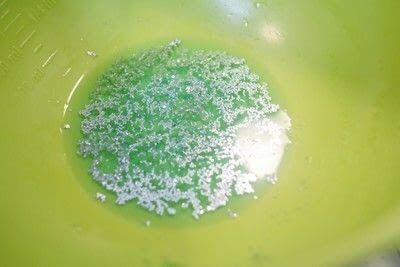 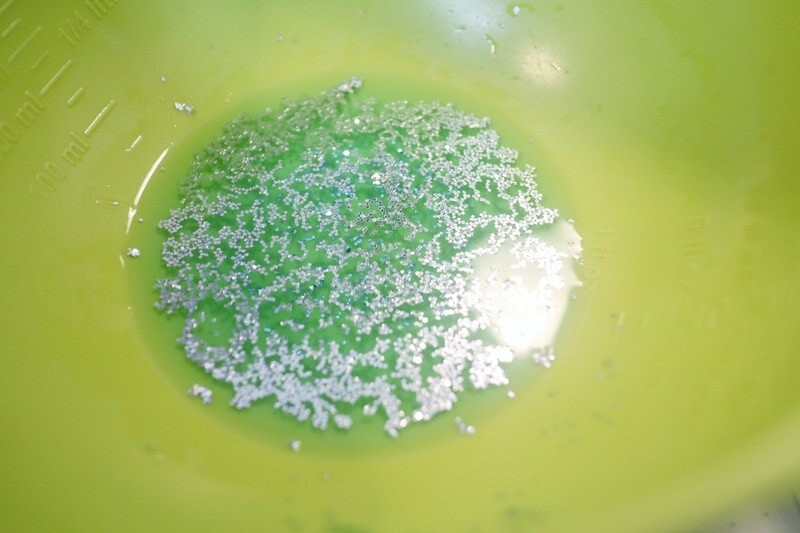 Add a few drops of food colouring and sprinkle in some glitter. 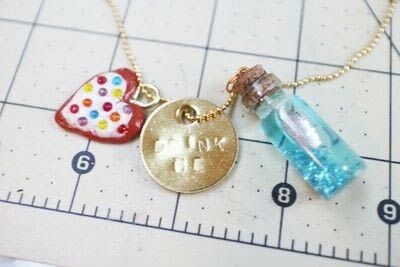 Refill the vial and add a drop of glycerin which will make the glitter fall slower when you shake it. Super glue the cork into the top of the vial and screw an eye screw in the top. Finally stamp eat me and drink me into two round metal blanks with a metal stamping kit and superglue them back to back. 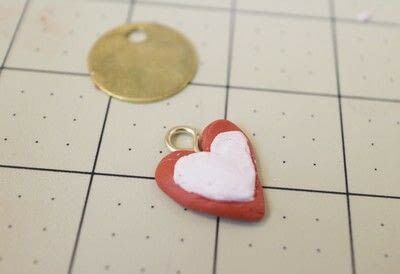 Attach a jump ring to your metal charm and slip onto a necklace chain. 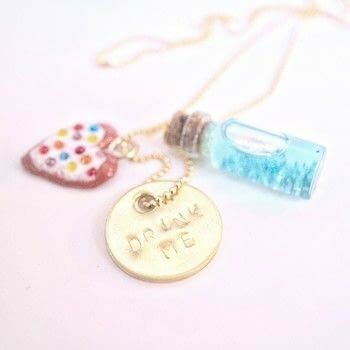 Slip the eat me and drink me charms onto either side.